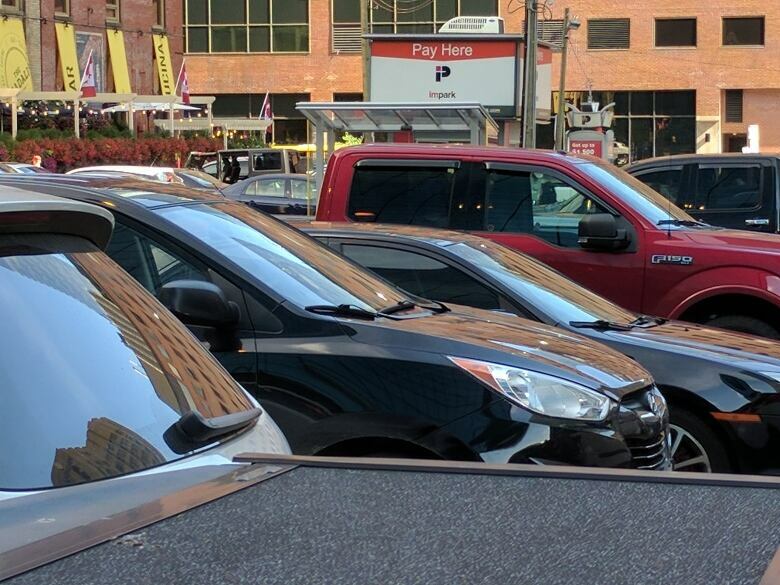 A move toward car sharing, Uber, urban living and downtown jobs means city parking is on the way out. Build it and they will come is a business mantra. It encourages entrepreneurs to take a shot at something new with the expectation of a flood of customers. In urban planning the term has taken on a more sinister meaning, especially when it comes to parking. "The car requires roughly 350 square feet at the point of origin and 350 square feet at the point of destination," says James McKellar, an expert on the business of real estate infrastructure. "So the car is an incredible consumer of land and the biggest contributor to congestion." McKellar should know. He's a professor at Toronto's York University, an institution built for the car on what used to be farmland at the north end of city's 1960s urban sprawl. As a child I remember my dad taking my sister and me to the new campus and seeing a few buildings surrounded by an endless sea of parking lots. 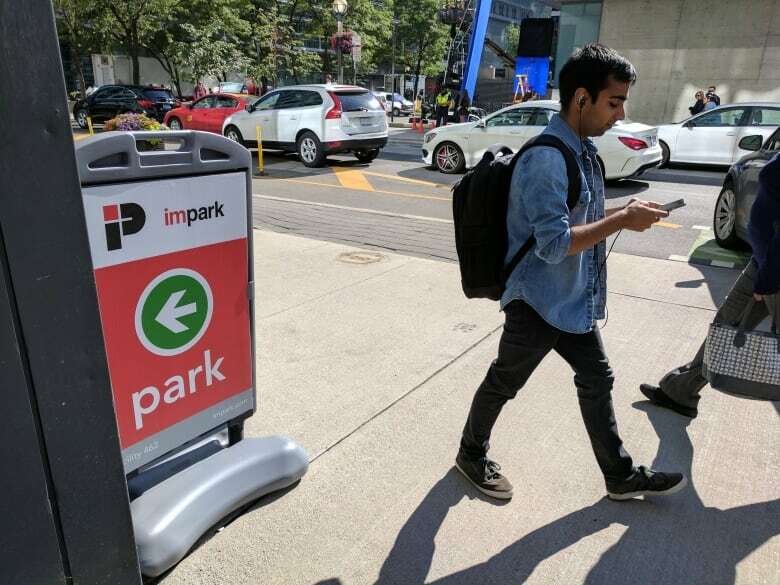 But like York University, which has become a major public transit hub in the midst of an even bigger 21st century urban sprawl, Canadian urbanites are gradually turning against the car and turning against parking. McKellar, director of the Brookfield Centre for Real Estate and Infrastructure at York's Schulich School of Business, says condo builders have been caught short by the change. "I do know of one major developer who told me after he sold all his condos he was left with 120 parking units," says the business professor. That makes a huge difference to a developer's bottom line. The cost of a parking stall works out to about $65,000 apiece, he says. Increasingly young urban talent wants to live downtown and people don't need parking. They use bikes and public transit and Uber. The urban old are increasingly joining them in ditching the family car. Automobiles still pour into city centres from the suburbs, but many young professionals prefer to live downtown and depend on transit, bikes and car sharing. (CBC)For car-length trips they depend on car-sharing services such as Zipcar or Car2go that McKeller says have reached a critical mass so that they are now available when needed. Robot taxis, if they ever arrive, will be the icing on the cake. Unlike even a decade ago, the good jobs are all downtown too, he says. He offers the example of Telus, which, in search of that young talent has consolidated operations in downtown Ottawa, Calgary, Vancouver and Toronto. Young urban talent no longer wants to travel out to suburban industrial parks. For cities, a recent move against the car is a sea-change in municipal urban planning. In the days when York University was being constructed, cities across the continent made it a requirement for residential, retail and workplace developers to include a certain number of parking spots per project. North America-wide that means there are many more parking spots than cars, some in parking lots, some filling lanes of precious roadway, most of them free to the user, by some estimates six of them for every car. 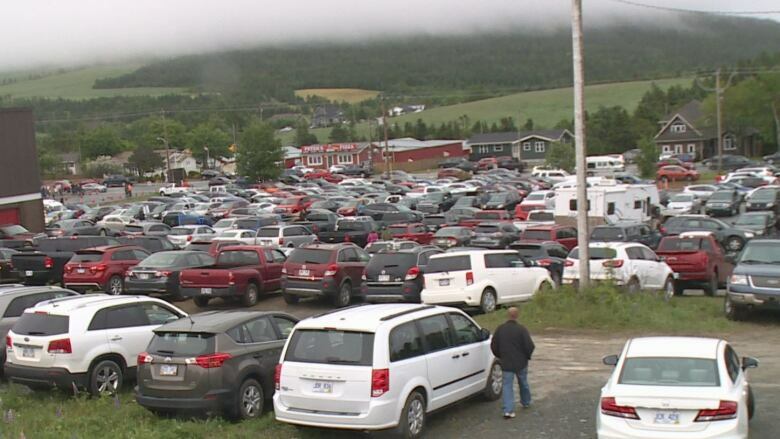 Parking Mad: What's the worst place to park in Canada? "We pay for the free parking we demand in every role we have in life, other than as a driver. As a taxpayer. As a resident. As a shopper," says California parking guru Donald Shoup in a video by Mobility Lab called The High Cost of Free Parking. "And just because you pay nothing at the parking lot at the grocery store doesn't mean the cost goes away. It's still there. It's just that the driver isn't paying for it." In cities built for cars, it's a habit hard to break. But some are trying. North America's oldest urban metropolis, Mexico City, famous for its automobile congestion, is reversing a decades-old parking policy. The mayor has announced a plan actually limiting the number of parking spaces developers are allowed to include in new projects. Former architect and co-author of the book Changing Toronto Doug Young says free parking entices people to drive, leading to the additional and much larger costs of roads and traffic infrastructure. One strategy that market economists prefer is to make the user pay the true cost. But that true cost is hard to calculate when municipalities have required so many parking spots to be built over the years, by not granting a building permit unless the developer provided a certain number of parking spots. "Those requirements are all being dropped and now there are some residential buildings being built in the city of Toronto with no parking," says Young, who commutes to his job as an urban studies professor at York University by public transit. 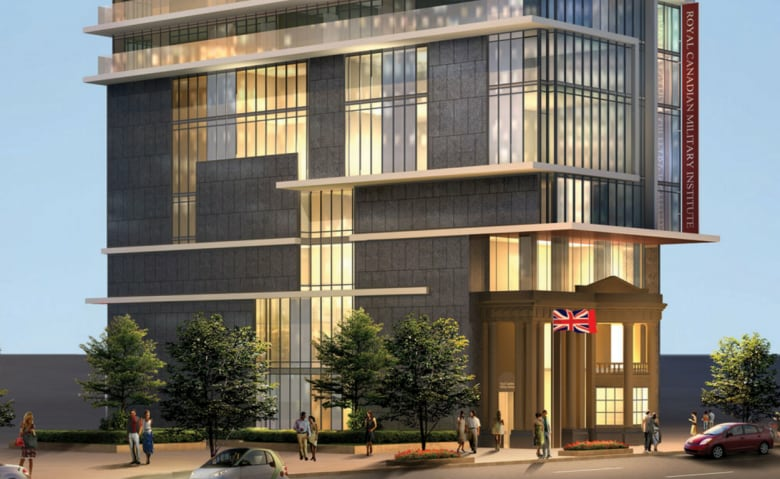 One example is the condo called the Residences at RCMI on University Avenue where there are spots for 300 bikes but no parking, instead including "a car-share facility contained within the building providing up to nine vehicles." Young says there are more such buildings in the pipeline. Vancouver has also reduced parking spot requirements in special cases. In smaller Canadian cities such as Regina, Young says there is no reason that municipalities couldn't begin to eliminate parking while developing better public transit alternatives, but he admits that the culture may be hard to change. Young says change is beginning to happen. But for now, Canada is dividing in two, the car-dependent areas where parking is cheap or free, and the urban downtowns where owning a car is increasingly an expensive inconvenience.